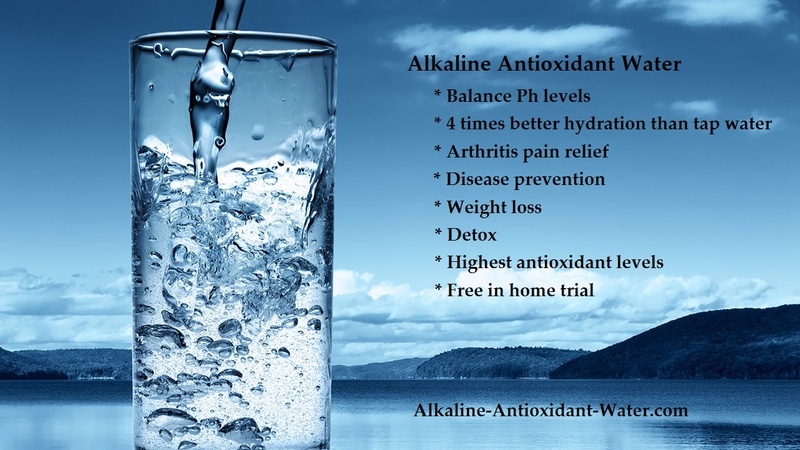 All about the health benefits of drinking Alkaline Antioxidant Water, ask about a FREE in home trial. 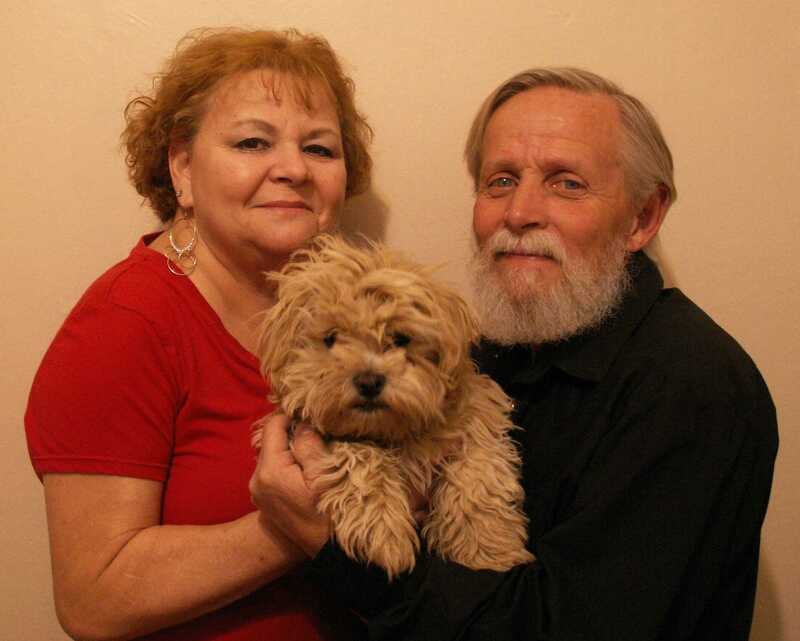 We are a retired couple with a little dog named Coco. 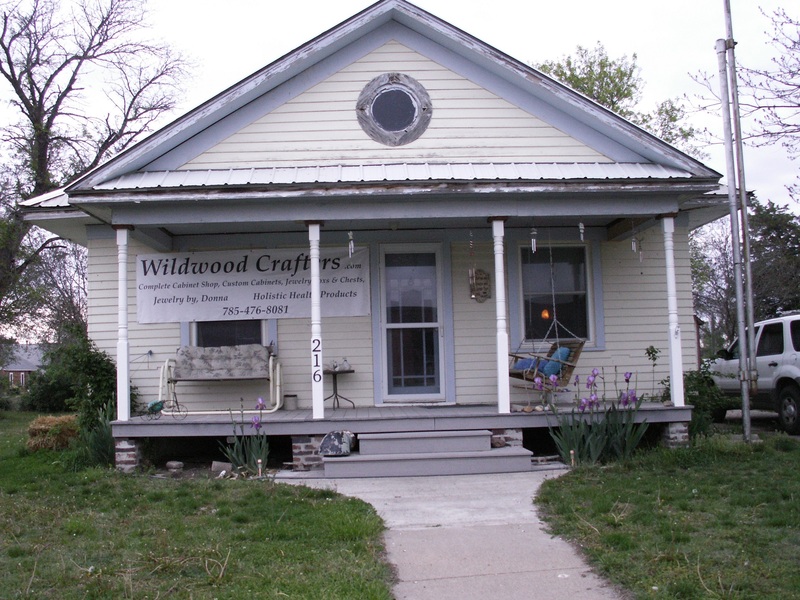 Where we have a nice sized shop (we call it our toy room) and make jewelry/treasure boxes, design jewelry, sew and work on restoring our 1972 Porsche. And we share water with and educate people about #AlkalineAntioxidantWater . Update 2017, We decided for the new year to try and do all the 'healthy' things and change all the bad habits we could think of for 3 months. After all 3 months is not forever and just maybe some of these new habits might stick. (update) we cut down our added sugar by at least 2/3's. One thing I already knew was, I was consuming too much white sugar and months ago I started substituting honey, not the same but I figured I would get used to it and I have cut down on sugar a lot. Donna had switched to coconut sugar (one of the 'healthy' sugars)but it was still sugar, right? Well it was time to do more research, just like I did when we first found out about #AlkalineAntioxidantWater and here is what I found out. Sugar is sugar, white, brown or what ever. Also, 1, In 2009 the American Heart Association suggested women (120 lbs) consume no more than 6 teaspoons (25 grams) of added sugar and men (175 lbs) no more than 9 teaspoons (37.5 grams) per day. 2, Sugar is the food that cancer and degenerative disease live off. So even thought we felt so much better by getting our bodies alkaline instead of the acidic levels that degenerative disease likes we were still consuming some of the wrong foods. I just turned 67 and before getting this filter machine, I had almost lost the use of my left arm, it hurt so bad and now I not only don't hurt anymore, Donna has gone from 22 meds a day down to 2 (can you imagine the savings? ), her colesteral is down 100 points, blood pressure down, weight off and energy up. We have found that until someone has a chance to see what kind of health improvements just drinking good healthy water will do for them, it's just hard to believe. If you would like to try it for your self, most people that have one are very happy to share water with others, because it is life changing for so many. No one is ever allowed to charge for the water. It's best to have your own containers (glass of course is best) and figure on getting fresh water at least a couple times a week for 2 or 3 weeks. To give it a good test, please don't drink ANY sodas or sport/energy drinks. If you drink coffee, make it with the water. If you drink beer, do so only with full meals. If you can do those 3 things, just for the test period, you will be amazed at how much better you feel. If you are ready to get your own, we will be your personal representative to answer all your questions and help you on your journey to a more healthy pain free life. If you would like help in locating someone in your area that would be willing to share some water, feel free to get a hold of us. Ready to get your machine ? The drinking and beauty water machine. Great for a travel or loner machine. The smallest do everything machine. 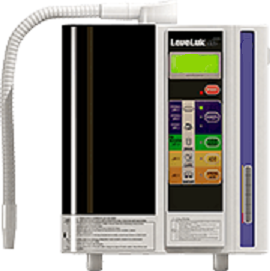 the 2.2 Ph strong acid disinfecting water. The easy to use home machine. The super power restaurant machine. The healthiest and most affordable thing you can do for your body. and the positive impact it can have on your health and life. Join our team and have your dreams come true. This is our blog, where we can share our experiences and what we have learned. 5 stage 85 GPD Reverse osmosis system w/4 gallon tank, final is carbon filter still needs a re-mineral filter. 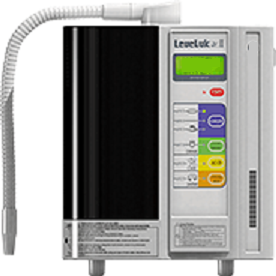 Permeate pump kit, Requires no electricity, powered by energy from drain water of a RO system. 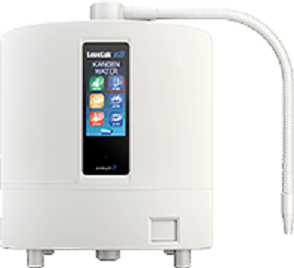 Improves recovery rates by as much as 400%, increases production of water and increases the efficiency of the RO system. 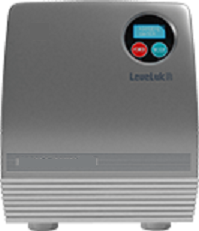 Reduces waste water by as much as 80%, Effective for inlet water pressure as low as 30 psi, Fills product tank up to 4 times faster. 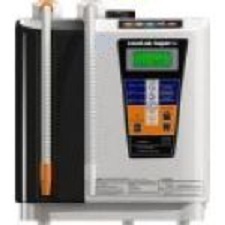 A must have for any RO system to increase output and save water in areas where water is in short supply. Join our mailing list / team.